A study from California by ChangeLabSolutions showed that of 7,393 surveyed stores, a staggering percentage of those that sell tobacco products are located near schools and in low-income communities. More stores sell alcohol than fresh fruits or vegetables. Fifty-eight percent offer sugary drinks at or near the checkout, while 39 percent place tobacco products near candy. In many stores, flavored cigarillos are cheaper than a pack of gum. 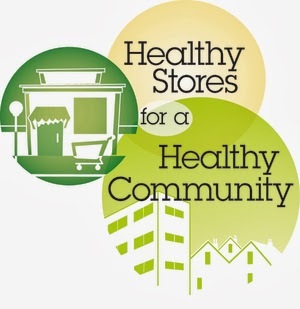 There are model ordinances, pilot programs and other strategies currently being employed to improve the quality and availability of healthy food in smaller neighborhood stores.